From the Italian designer’s work continues to provide wonderful treats at each of their products. This is apparent from the order to each design a kitchen that they launched into the market is always the most up-date compared to the designer from another country. Results Italian designer design has advantages on the model, manufacturing technology and technology on existing equipment in the kitchen. The Italian architect has been awarded the hands and the thoughts are real, they are the craftsmen of art to beautify the home. This is one kitchen-themed design of modern high-tech that they dedicate to the interior of the kitchen area. This kitchen design made with two islands, the first is the island kitchen with black and wood surfaces. 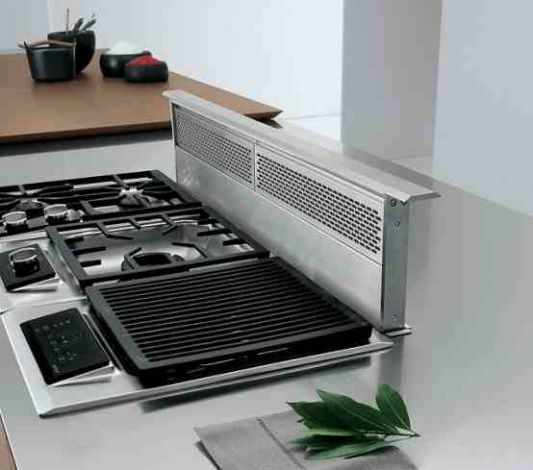 This surface is made from materials easily cleaned to maintain the neatness of your kitchen. 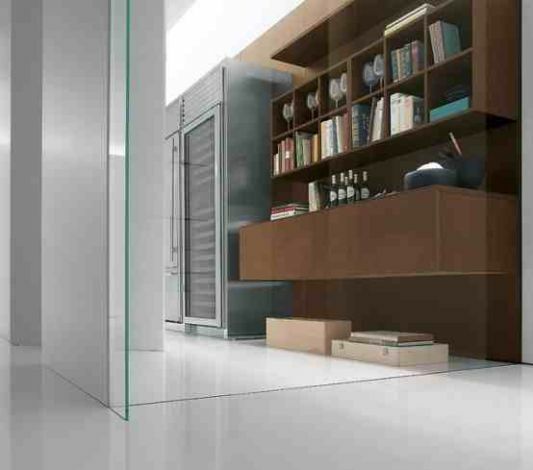 Second, this is functional and minimalist wardrobe that is integrated into the white wall. Combination of both will make the kitchen always looks spacious and airy. In addition there is a large cupboard which has a covering of food. Ovens and stoves used all using the latest technology so that is very professional. Visit Bravo website for more information.